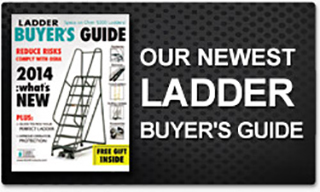 Free Ladder Usage Poster - Thank You | EGA Products, Inc. Thank you for your information. You will hear back from us shortly.